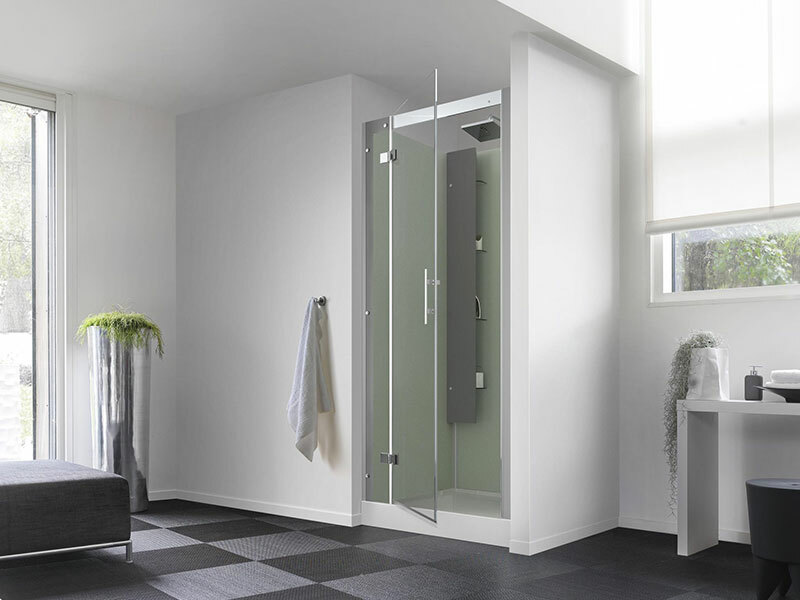 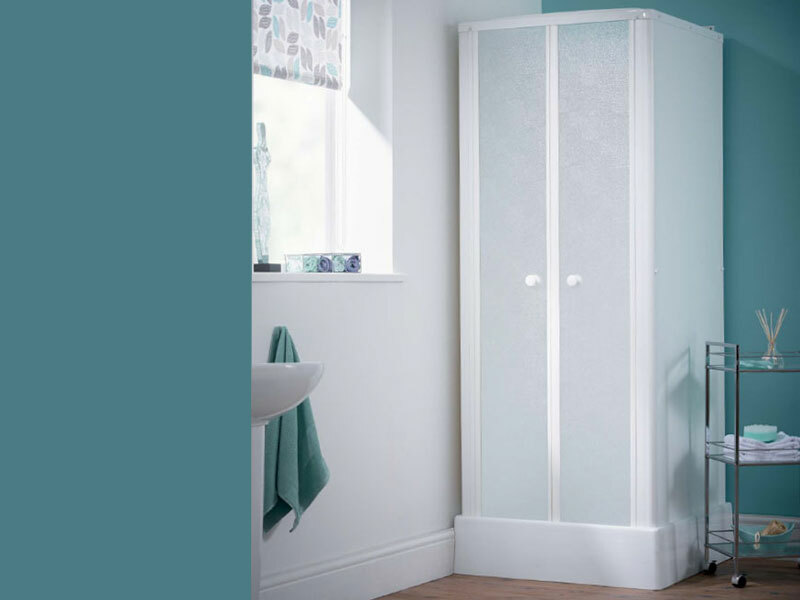 Choose from our beautiful range of Kinedo Shower Pods (designed by Saniflo). 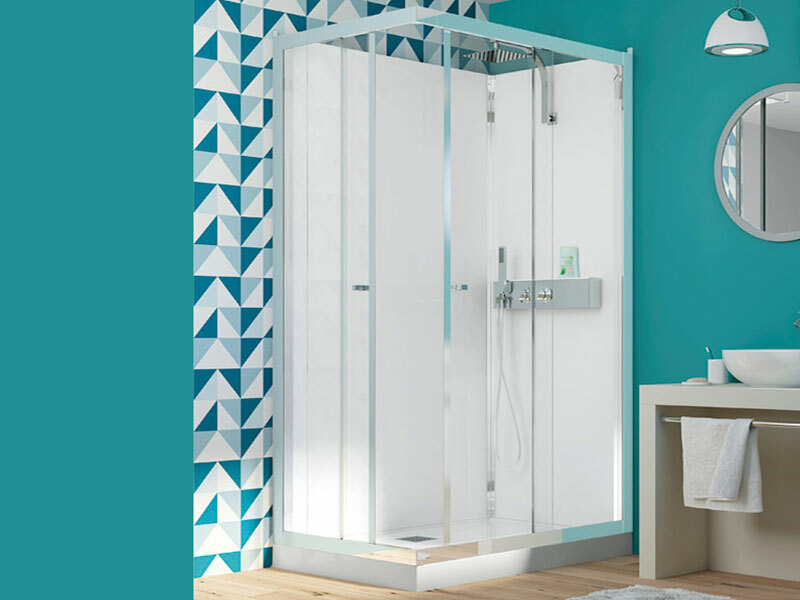 All of our Kinedo Shower Pods can be installed in 1 day. 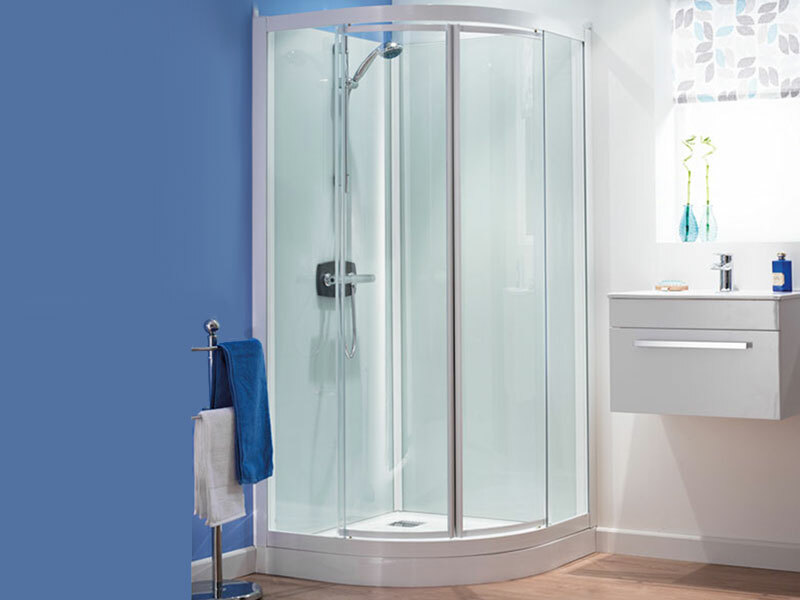 They are leak proof and require no tiling or grouting. 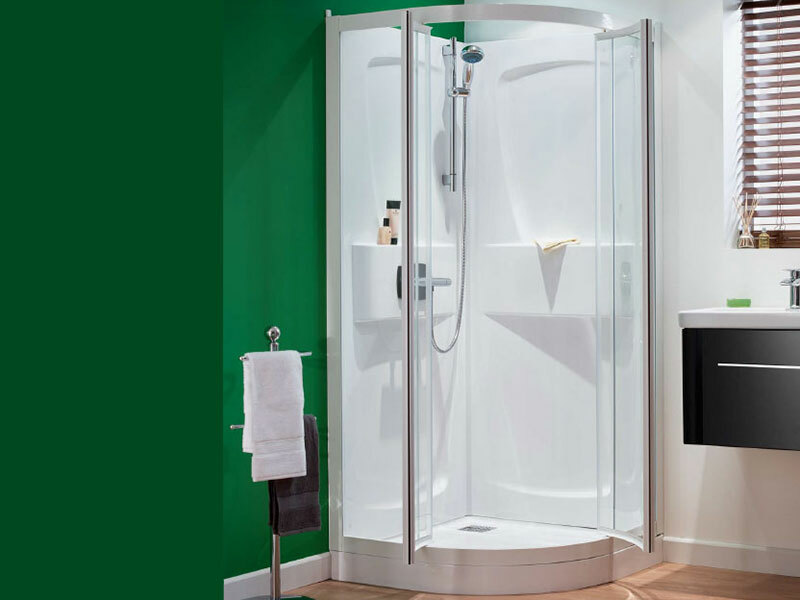 They also come with a 5 year extended warranty and Free Nationwide Delivery.